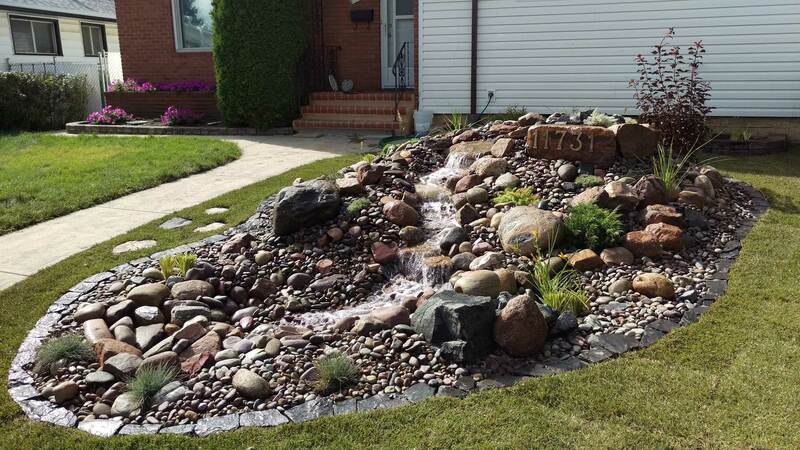 Water features, including pond-less waterfalls, streams, ponds and unique fountains, act as eye-catching centrepieces to a yard’s landscape. 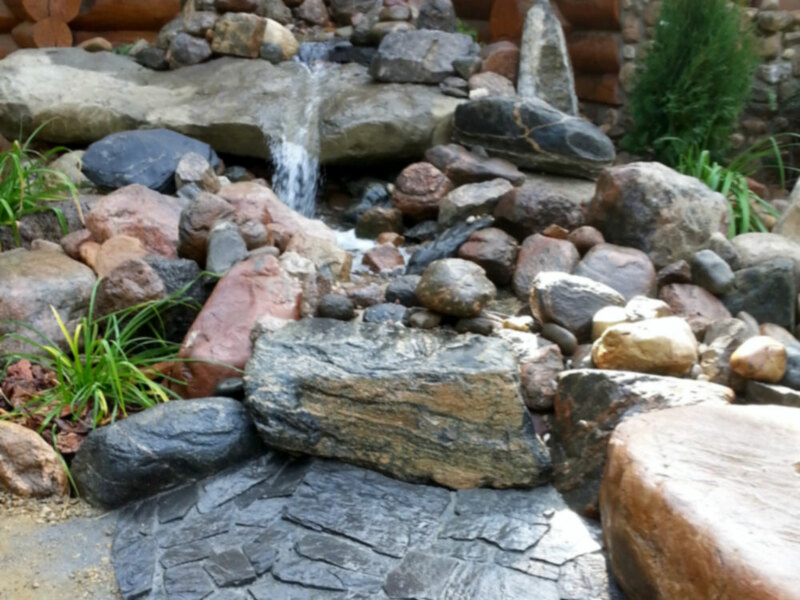 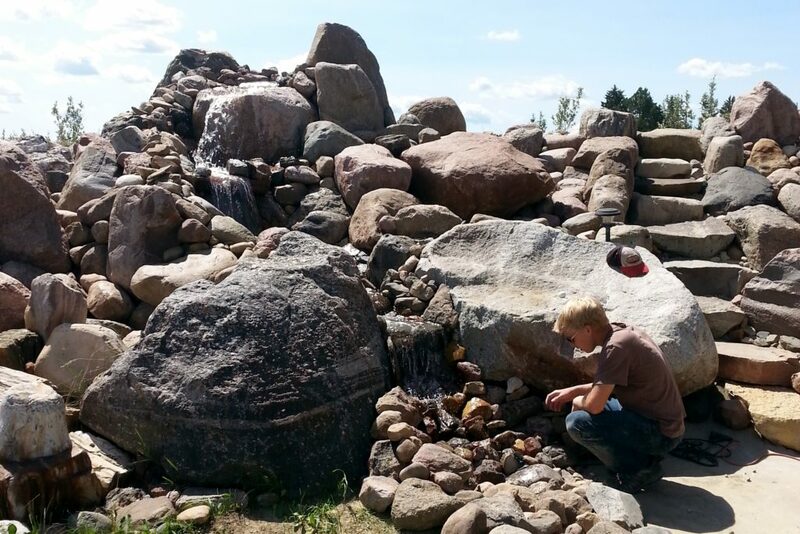 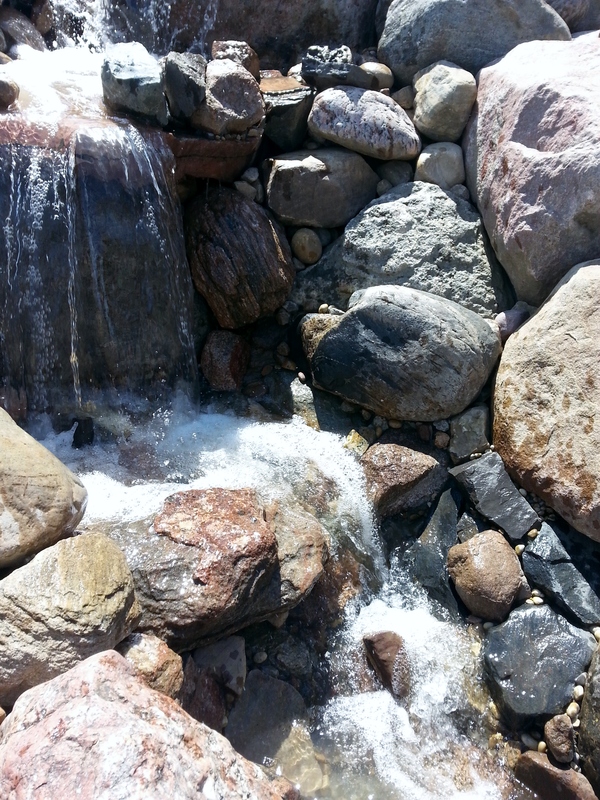 The gentle bubbling and rushing of the water against a colorful assortment of rocks is essential to making your back yard your own little paradise.  Right from the beginning design stage, Morris Landscaping can provide helpful suggestions and sketches to make your vision a reality.